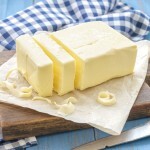 In spite of media attention to a systematic review and meta-analysis looking at the association of butter consumption and chronic disease, a careful analysis would suggest otherwise. Even the authors of this study suggest butter is not “back”. What the headlines missed is that there are no specific comparators. 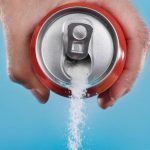 The default comparison was butter vs. the rest of the diet—which is usually an unhealthy mix of refined grains, soda, sugar and red meat. 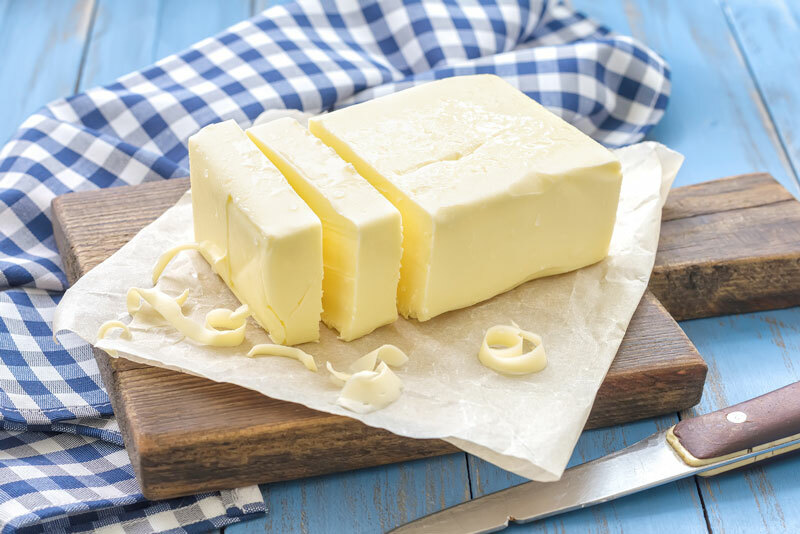 LifeTip: Butter is still a worse choice than sources of unsaturated fats like olive, soybean or canola oil. Watch “Reverse Heart Disease Naturally” with Dr. David DeRose for more recommendations.